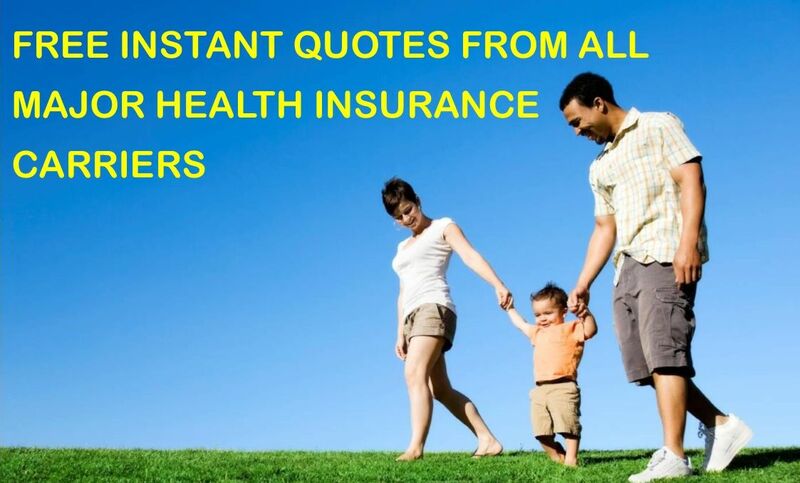 Portland Benefits Group is an Oregon health insurance agency, providing affordable online health insurance quotes for individual health & family insurance. We offer free, no-obligation quotes and personal consultations. We know about Oregon Health Insurance Plans. We know the premiums. We are your local Oregon insurance company. We live and work in Oregon, and we will be happy to talk with you.